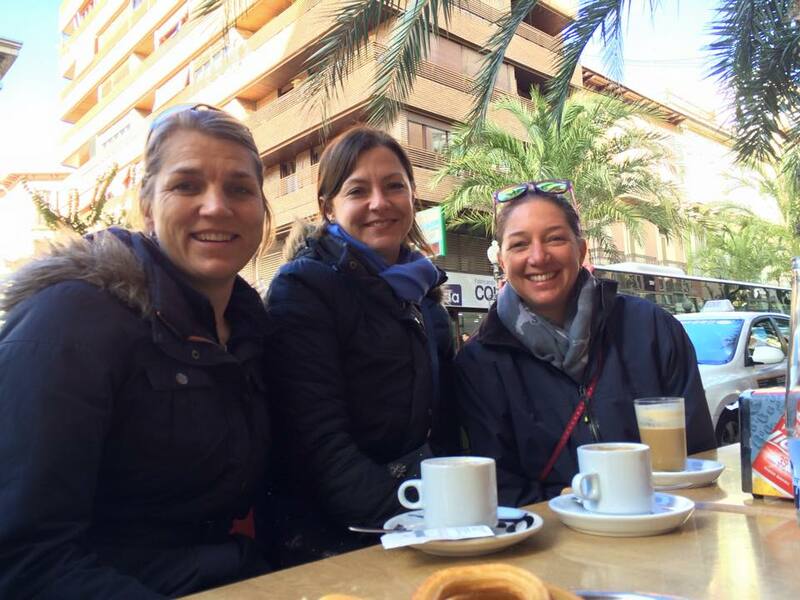 Last week I got to spend a few days in Alicante on the Costa Blanca in Spain, visiting my friends who are spending a year sailing around the Mediterranean. They are wintering in southern Spain while they wait for the Mistral winds to calm down so they can cross to Italy and beyond. 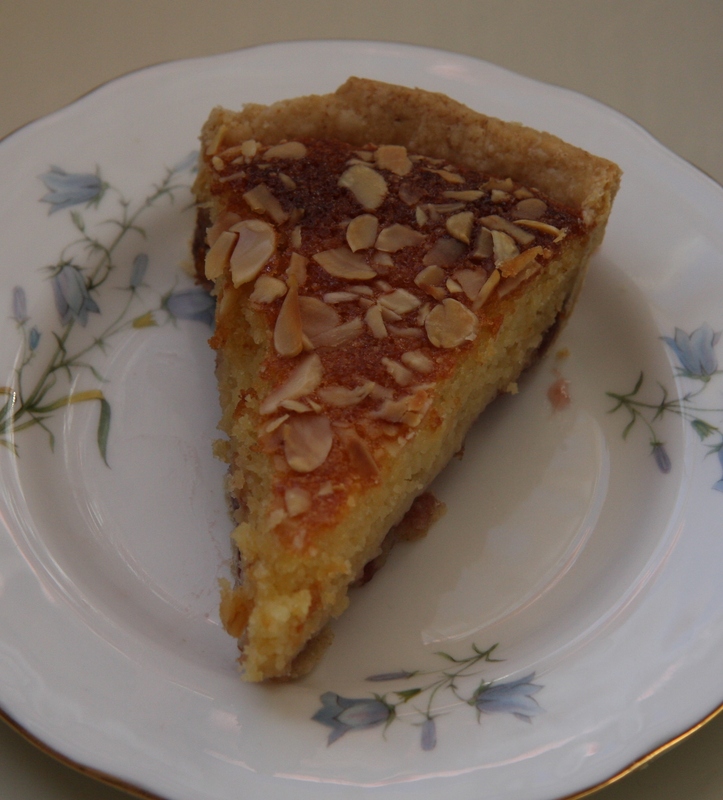 And when I got to the marina, the Bakewell Tart that Frin had actually baked in the tiny onboard oven using her mother’s recipe was still warm. Although I managed to choose some of the coldest and windiest conditions they had seen in Alicante, the boat is really cosy even without warm bakewell tart. Our friend Vana dropped in for 24 hours as a complete surprise for Frin. We had arranged it with Jon and the kids and managed to keep it secret right up until she turned up on the boat demanding a cup of tea. Last year the three of us took a daytrip to Paris for Frin’s birthday: I’m looking forward to next year’s European location! South of France, anyone? and the kids are not afraid to order things in Spanish or try the local food. For now they are based in one place so for a few months they will know their surroundings well and have a routine. And then it will be back to warmer weather and discovering new places. It sounds like the best of both worlds to me! 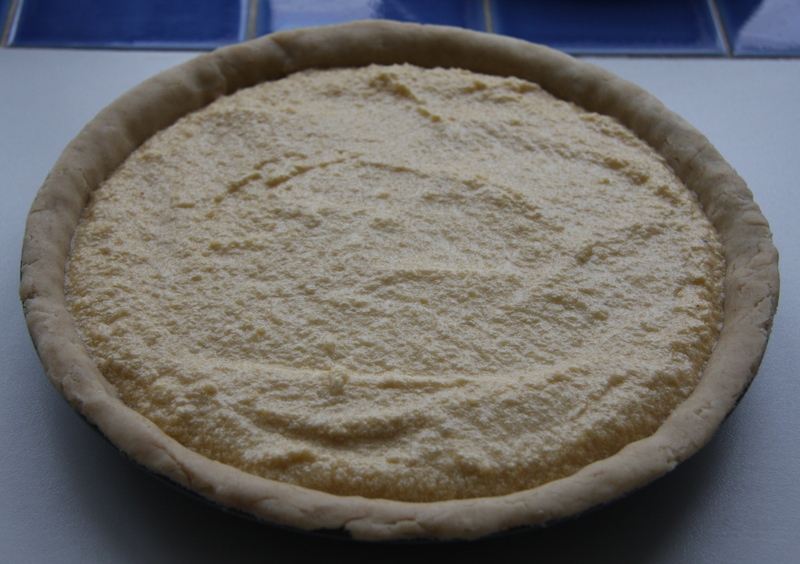 Make the pastry: rub the fat into the flour until it ressembles breadcrumbs. Add about two to three tablespoons of cold water, one tablespoon or less at a time, and mix well to bind. Bring together with your hands and knead very briefly. Either roll out immediately or cover with clingfilm and refrigerate until ready to use. 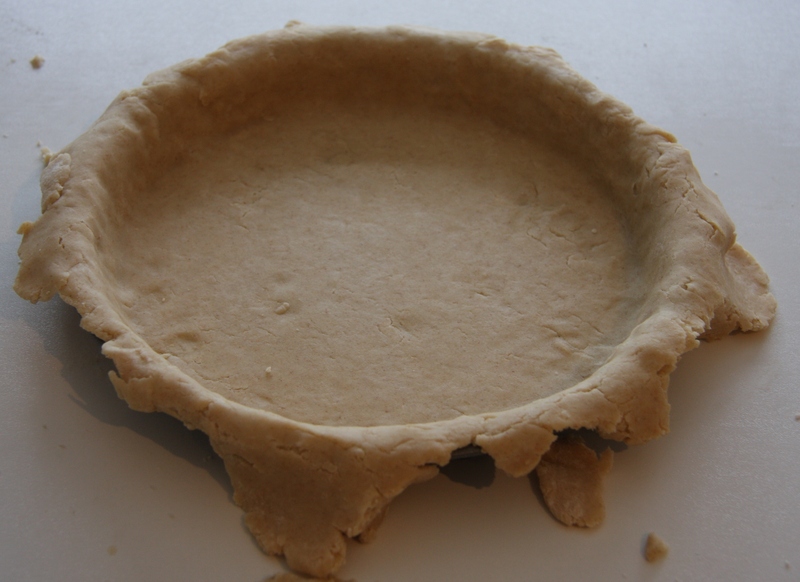 Roll out the pastry and use it to line a tart tin with around a 9″ base. 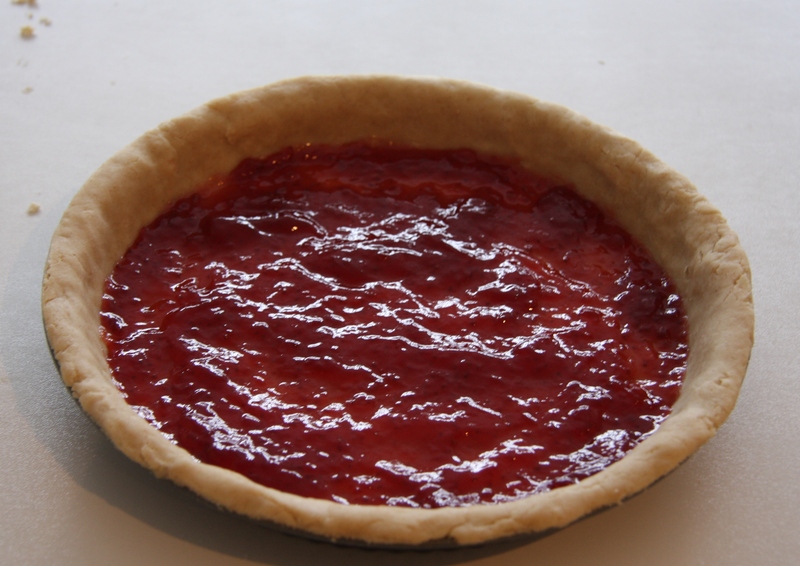 Spread the jam over the base of the pastry and set to one side. Add the lemon juice and zest and the almond essence and mix well. Fold in the ground almonds and beat briefly until smooth. Pour over the pastry base and smooth carefully. 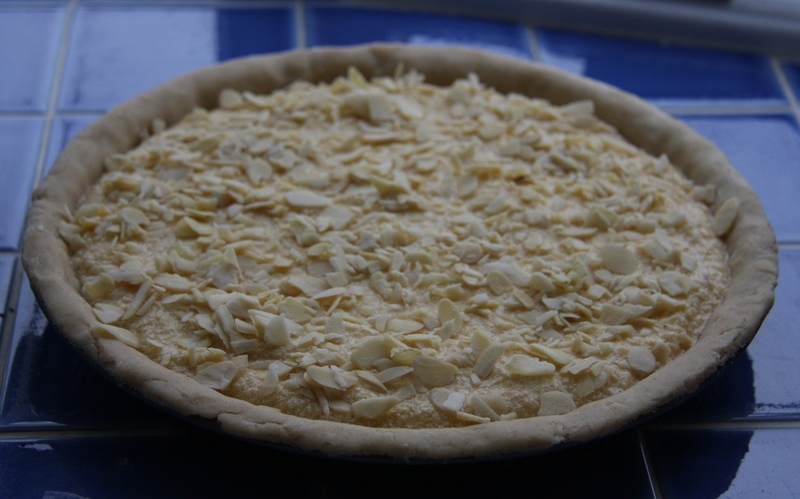 Place the tart on a baking tray and bake for around 45 minutes or until well browned and firm to the touch. 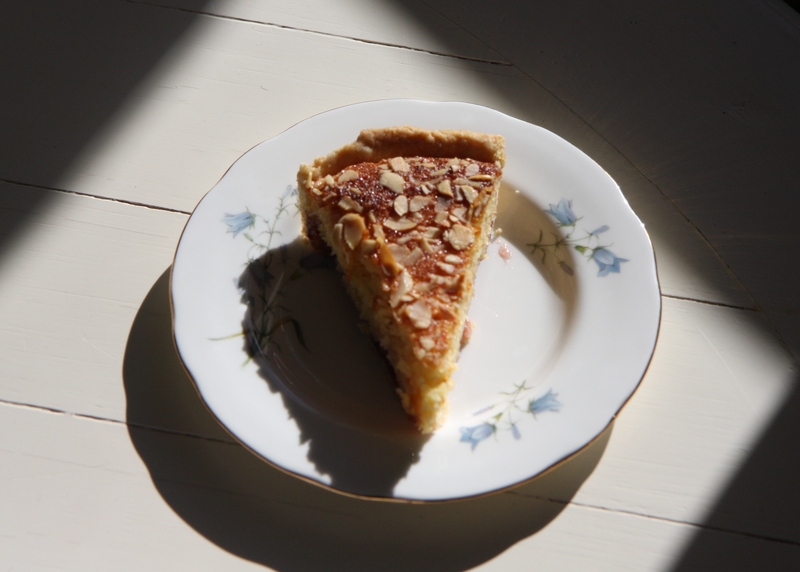 The tart can be served warm or left to cool in the tin. Thank you very much to Frin’s mum for sharing her recipe with me, it tastes just as good at home! 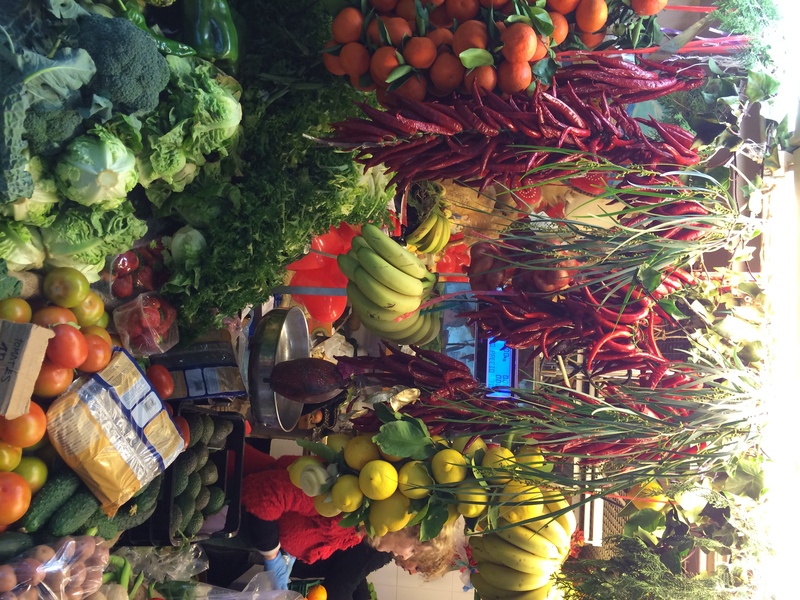 And if you’d like to read more about Frin’s adventures, just follow her blog Windfall Adventures. I’m planning my next trip already. Absolutely beautiful. That looks gorgeous. I’ve wanted to make one for ages actually. Perhaps I’ll do some little individual ones! Thanks. Sounds very good. I often daydream of living the expat life and Alicante is one of the places I think about. Did you like it? I really didn’t know much about Alicante at all before I got there but really liked it. 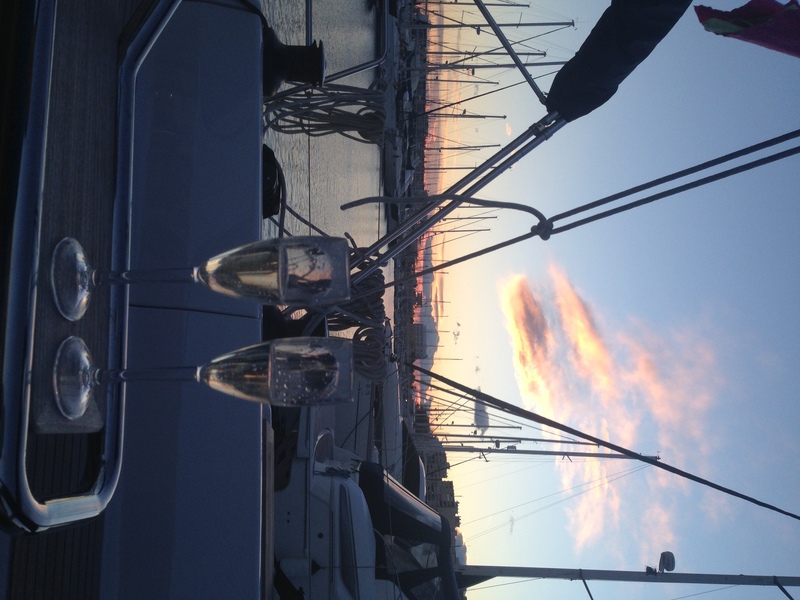 Love the story and lucky yr friends are to be taking a year off to sail all around the world!! 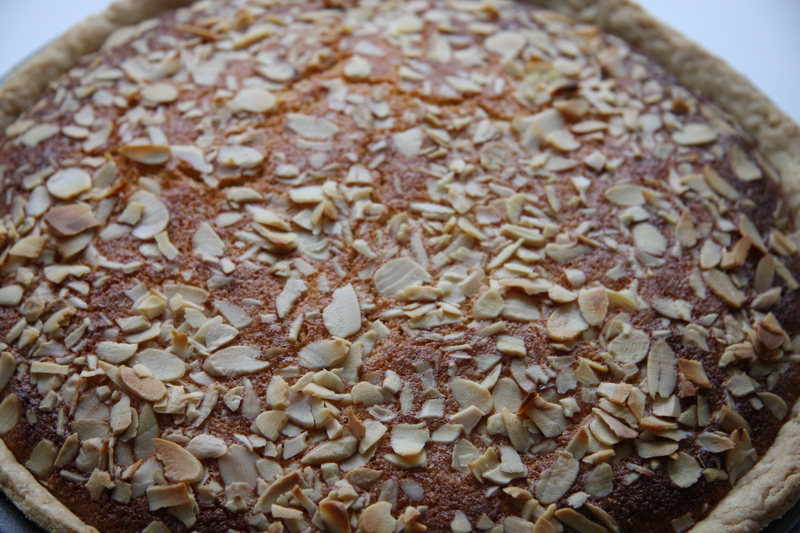 A warm Bakewell tart sounds extremely lovely to have on board! They are very lucky on both counts! Great recipe! I was in Alicante over Easter. It is a beautiful place! Greetings from Spain!